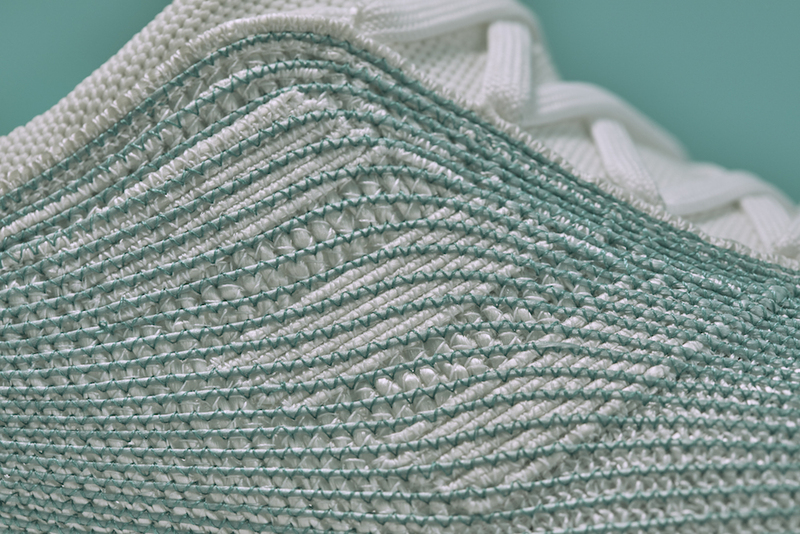 In June, popular shoe company Adidas made a special announcement on their Instagram account regarding a unique new project and partnership. 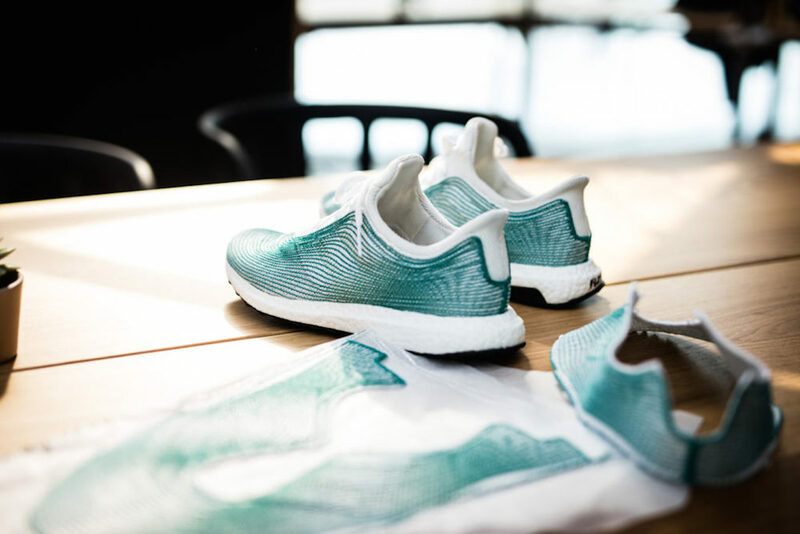 Many companies are beginning to take steps towards greener productions and the promotion of environmental awareness, but Adidas has decided to collaborate with aquatic activist group Parley for The Oceans to take that notion one step further — quite literally! 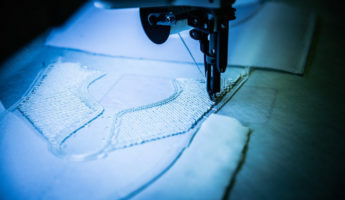 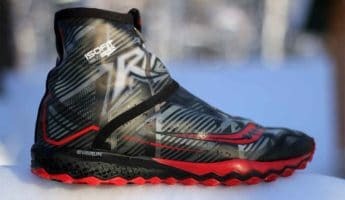 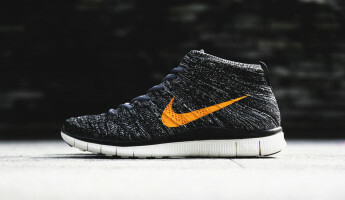 Rather than simply catering a new advertising campaign to encourage their consumers to reduce their carbon footprint, Adidas intends to work with experts and activists to create a high performance running shoe that actually helps to funds the removal of plastic human fishing debris from natural fisheries and aquatic areas throughout the world. 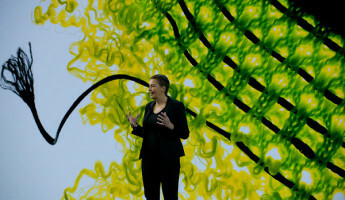 The intriguing part of the project, however, isn’t just the fact that the two companies are working together to clean up the fisheries, but rather the way that they’re doing it. 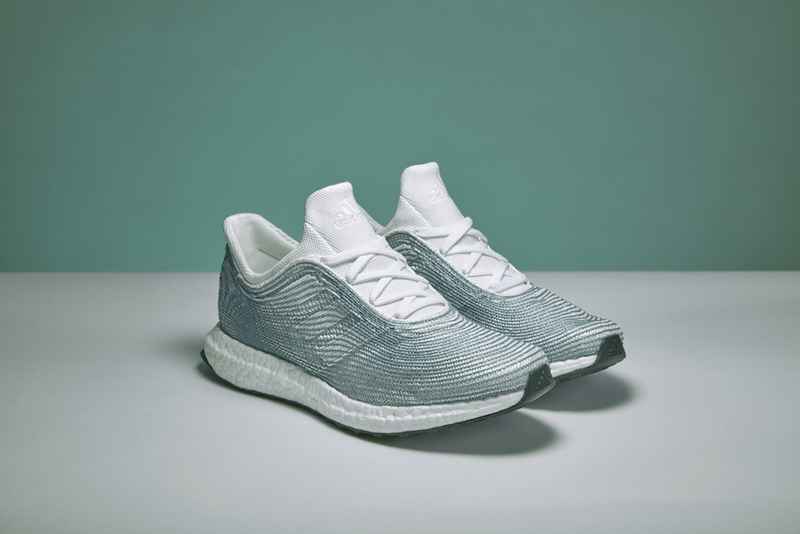 Rather than collecting plastic debris and disposing of them in other potentially harmful ways, Adidas has begun upcycling the plastic materials into fibers and turning them into active footwear! 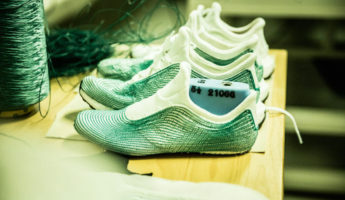 First, Parley for The Ocean works with small town fishers in coastal places like Jamaica, the Maldives, and Grenada to collect debris like used fishing nets and discarded water bottles from the water, teaching them about greener fishing practices and alternative, more environmentally friendly materials and techniques in the process. 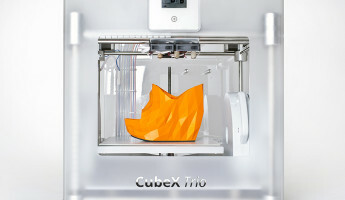 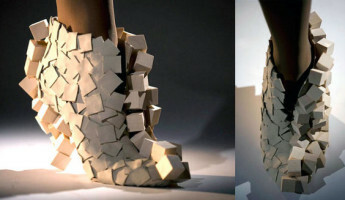 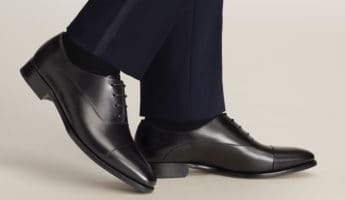 Next, they work with Adidas factories to transform the used plastic into materials that can be feasibly made into shoes. 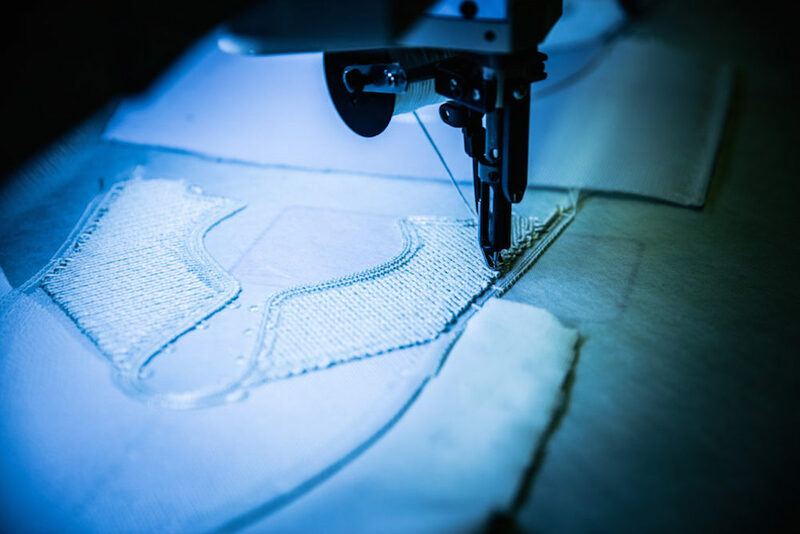 Plastic water bottles, one of the greatest waste problems in oceans across the world, are relatively easy to upcycle into usable materials. 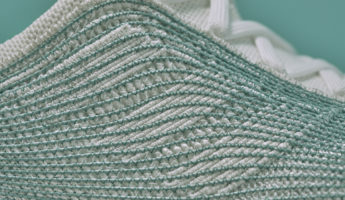 Tightly woven plastic fishing nets, however, require a much more difficult processing technique. 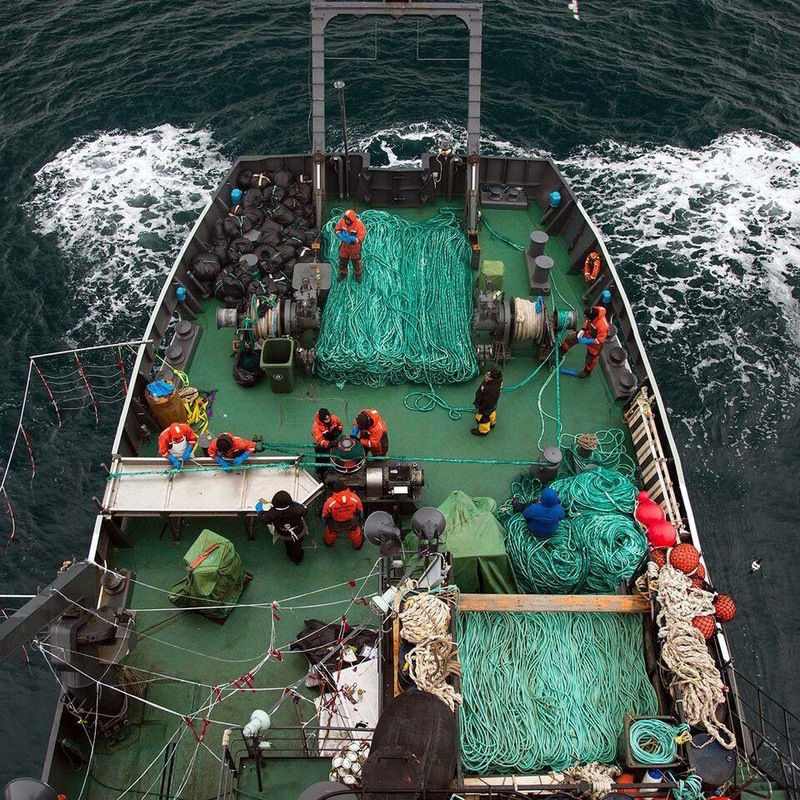 Firstly, the nets must undergo thorough and vigorous scrubbing in order to cleanse them of their heavy fish smell. 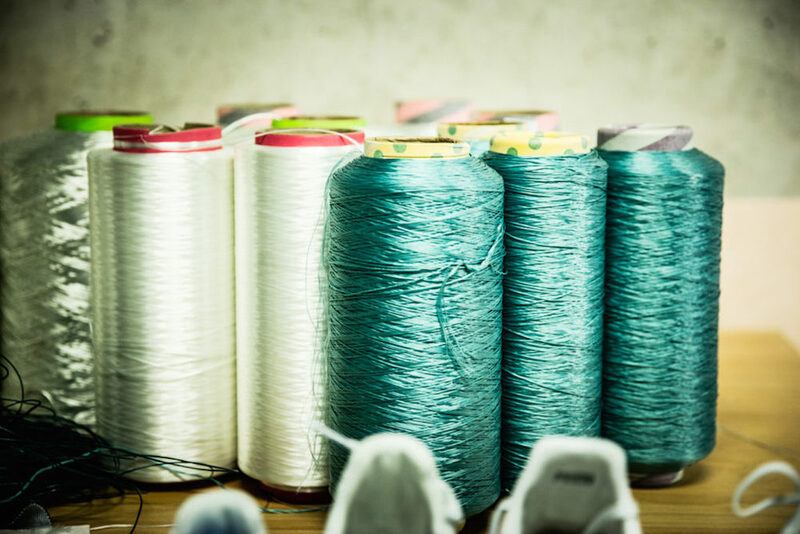 Next, the twine must be ground into a fine powder and reprocessed into a finer thread, otherwise it’s much too touch and thick to be sewn into any type of running shoe design. 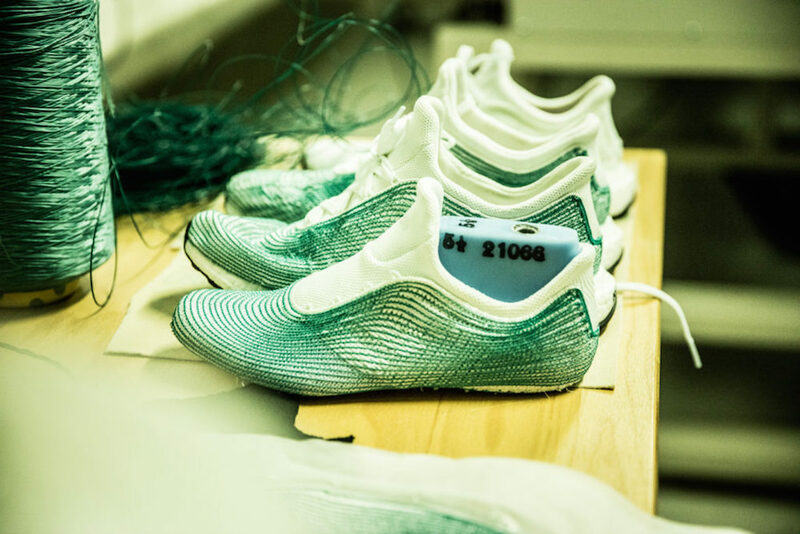 Because the process is so difficult, Adidas and Parley have only created 50 pairs of shoes so far. 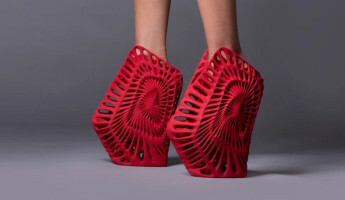 Later in the year, they’ll be making announcements about how to win a pair of the shoes on Adidas’ Instagram. 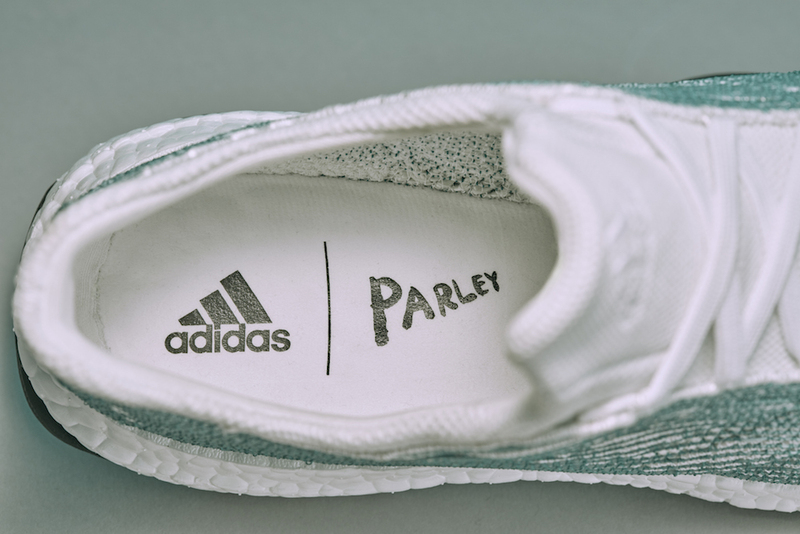 Until then, Parley continues their activist work, cleaning fisheries, teaching small businesses, and distributing the recycled materials to other companies and institutions who intend to repurpose them in other innovative ways. 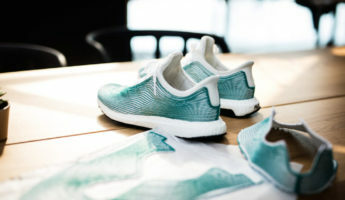 The Parsons School of Design, for example, encourages students to consider and use the materials in their projects and initiatives, in hopes of developing future unique, green projects like Parley’s collaboration with Adidas.